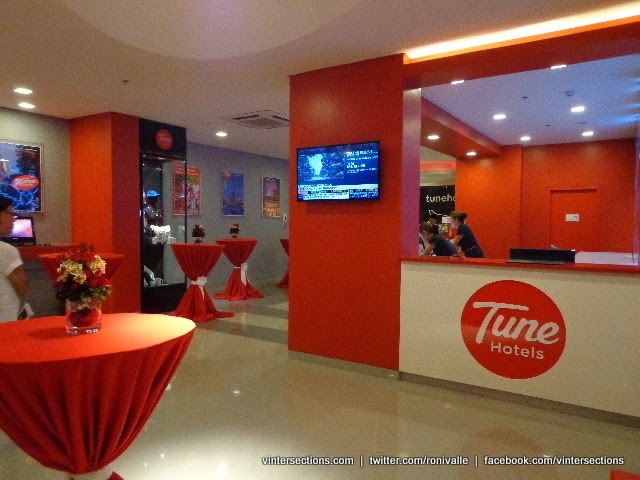 Tune Hotels, the Philippines’ largest internationally owned and operated hotel brand, has continued its impressive expansion in the country with the opening of Tune Hotel Ortigas branch boasting of 182 rooms. 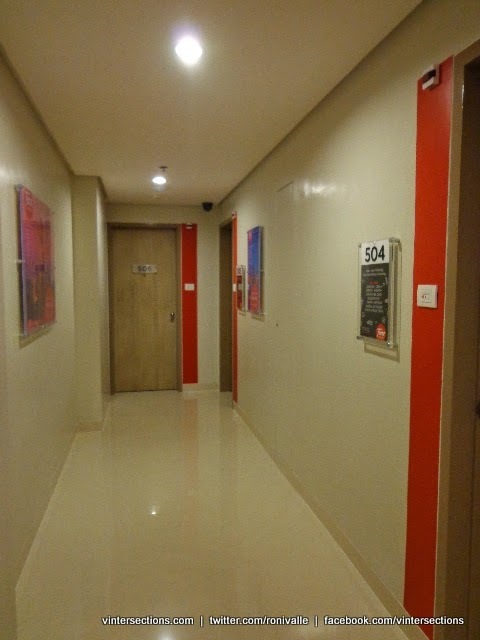 Located at Shaw Boulevard, the property is the eighth branch to open in the Philippines in the last two years after Angeles City, Ermita, Makati, Cebu, Davao, Cagayan De Oro and Quezon City. 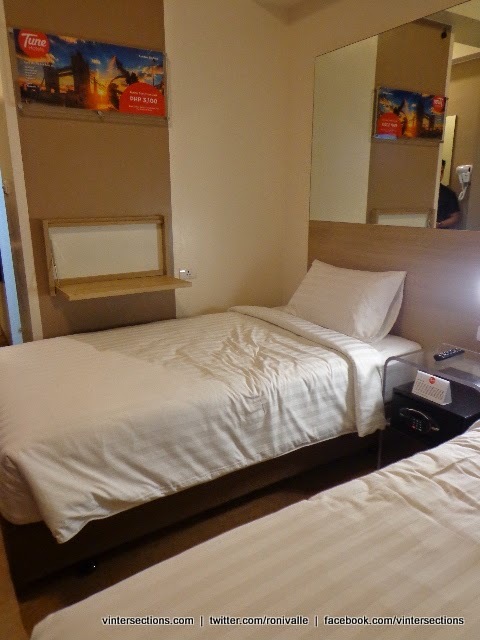 The hotel is perfectly located for both business travellers and leisure travellers within the area. 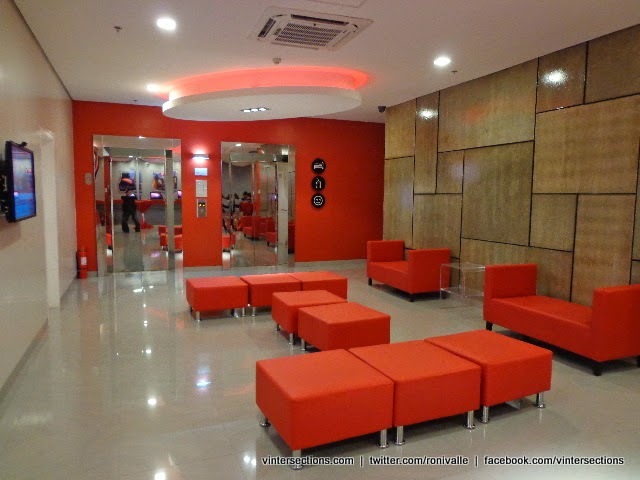 Sahlee Zaldivia, the Country Head for Red Planet Hotels (the hotel’s brand owner), said that 2 more Tune Hotels will open this year to further strengthen the company’s commitment to the local tourism industry. 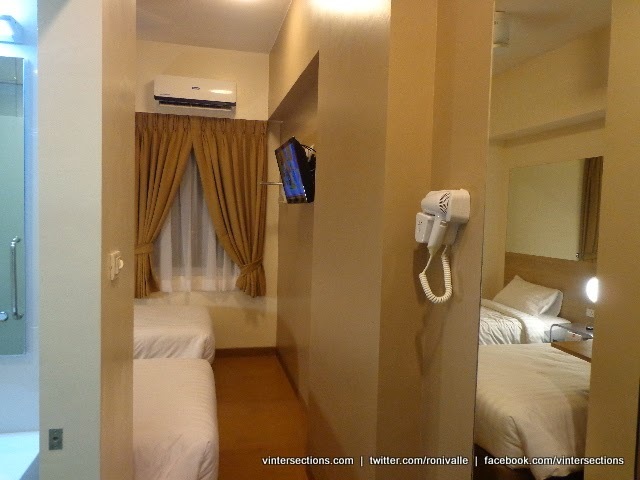 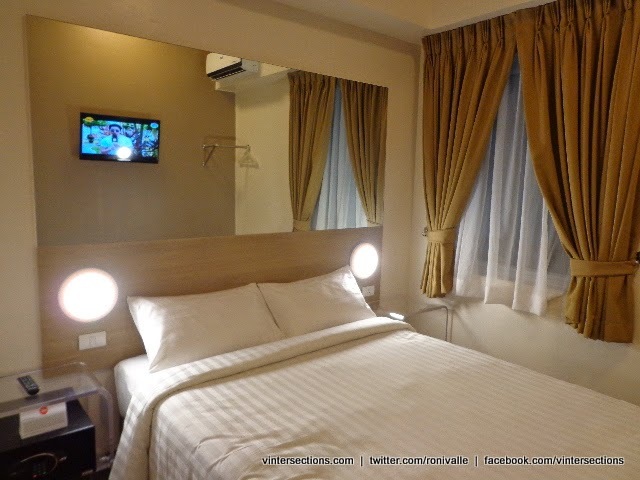 The first Tune Hotels were built in Cebu and Angeles City in February 2012 and these have given the brand a great deal of confidence to expand further. 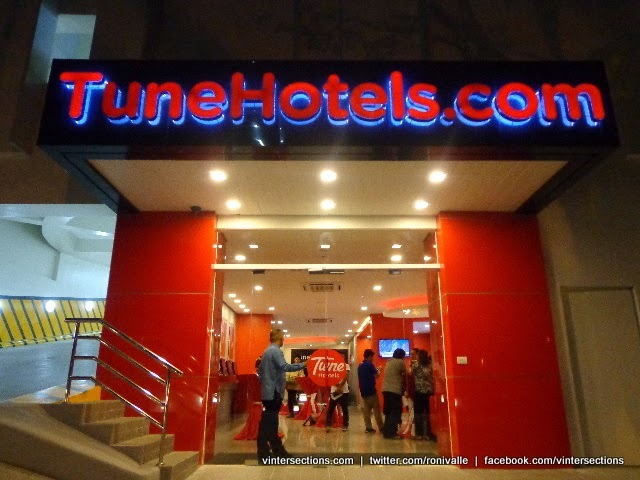 Since its establishment in Malaysia in 2007, Tune Hotels has 41 operating hotels worldwide in the Philippines (8), Malaysia (12), Indonesia (9), Thailand (4), England (4), India (1), Japan (1), Scotland (1) and Australia (1). 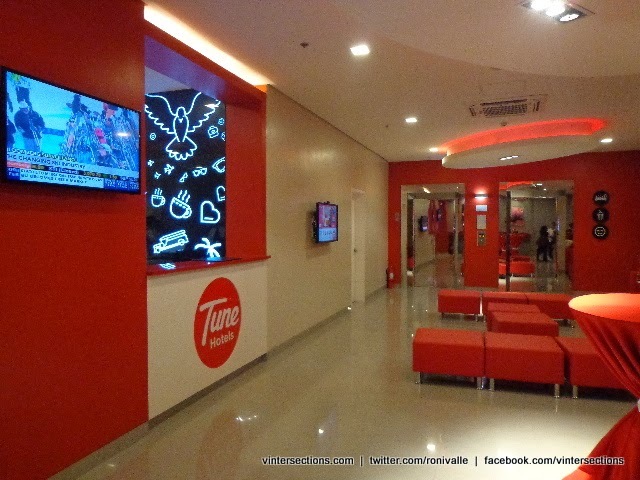 Tune Hotels is a sister company of Air Asia Airlines. 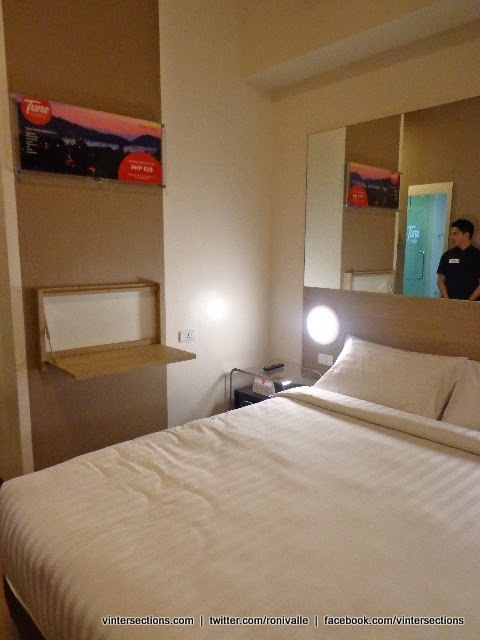 Tune Hotels feature space-efficient, streamlined rooms focusing on high-quality basics: five-star beds, powerful hot showers and high-speed wifi. 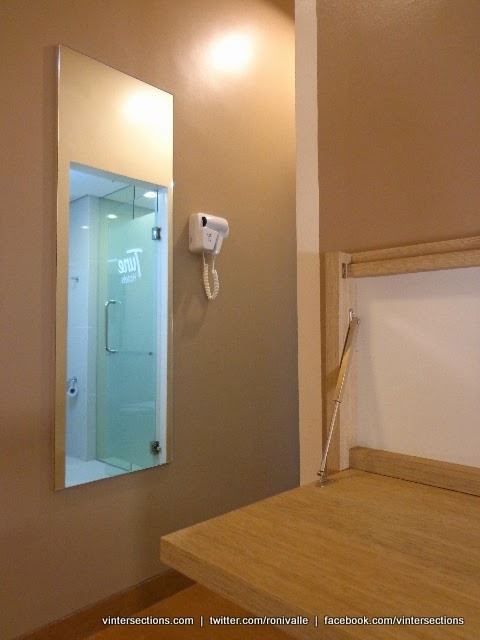 All hotels also provide housekeeping services, electronic keycard access into rooms, extensive CCTV systems, and no access into the main lobby without a keycard past midnight. 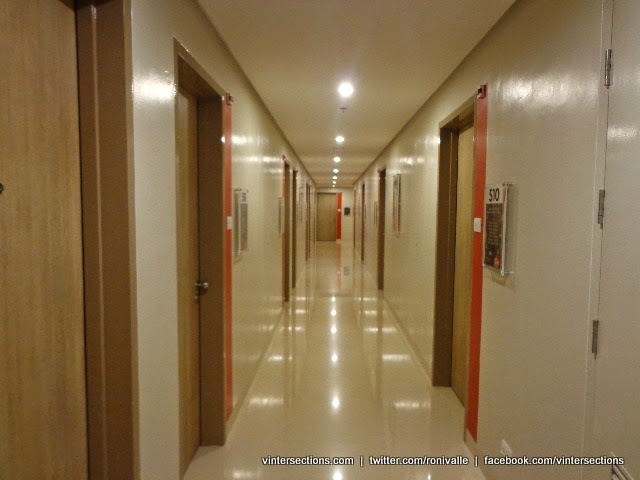 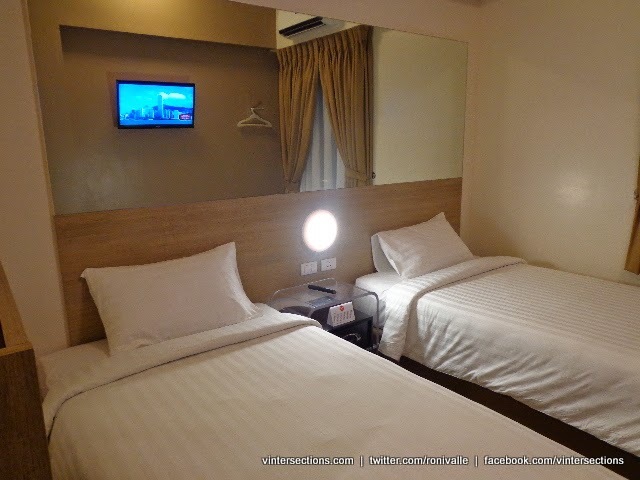 The two further Tune Hotels to open in the near future will be in Aseana City in Pasay (200 rooms, May 2014) and Ayala Avenue in Makati City (189 rooms, November 2014). 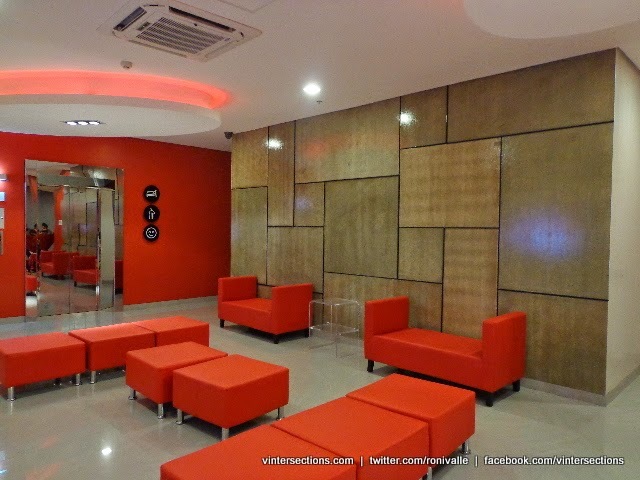 The expansion will allow the company to take advantage of the 24% growth in tourist arrivals projected by the Department of Tourism for 2014. 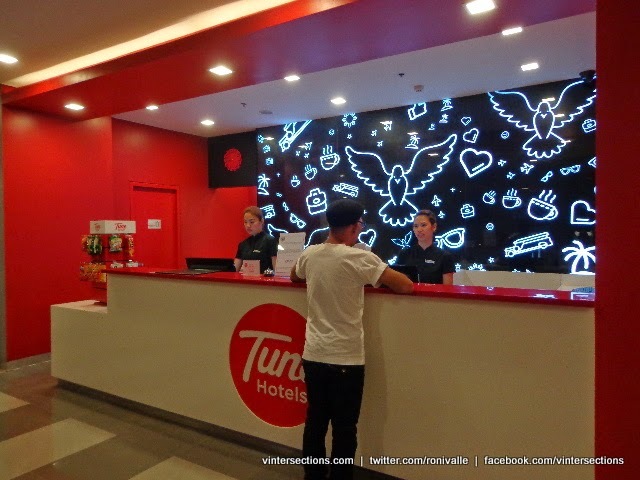 By the end of 2014, Tune Hotels will have a total of 1,720 rooms in ten hotel branches in the Philippines, the brand has positioned its wide acceptance among the travelling public for its value for money. 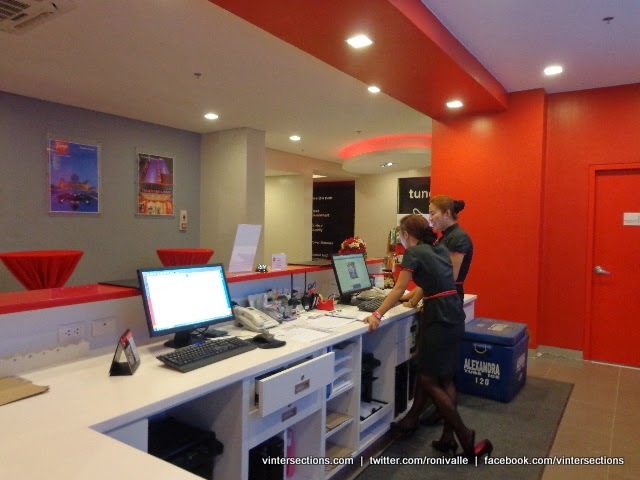 Red Planet Hotels Chief Executive Officer Tim Hansing said that more sites are being eyed on to build more hotels in the Philippines. 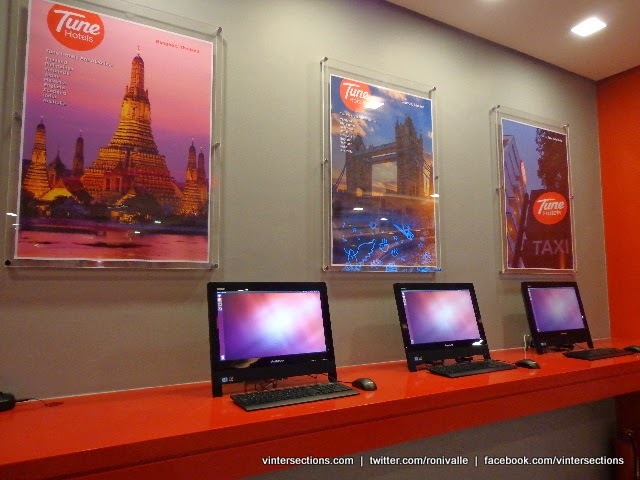 “We are fully committed to helping expand, and grow with the international and domestic travel industries in the Philippines,” Zaldivia remarked. 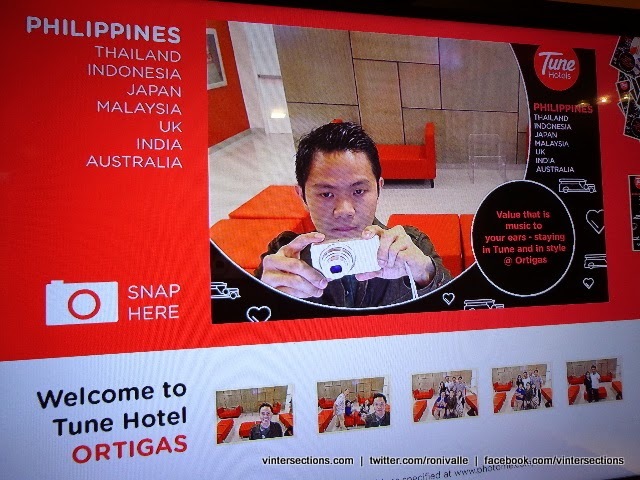 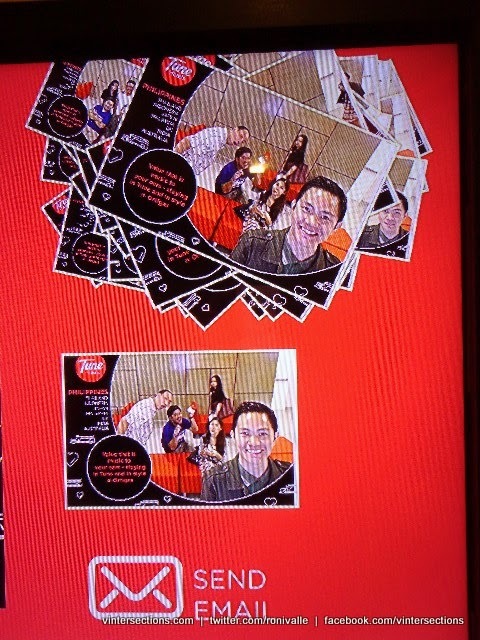 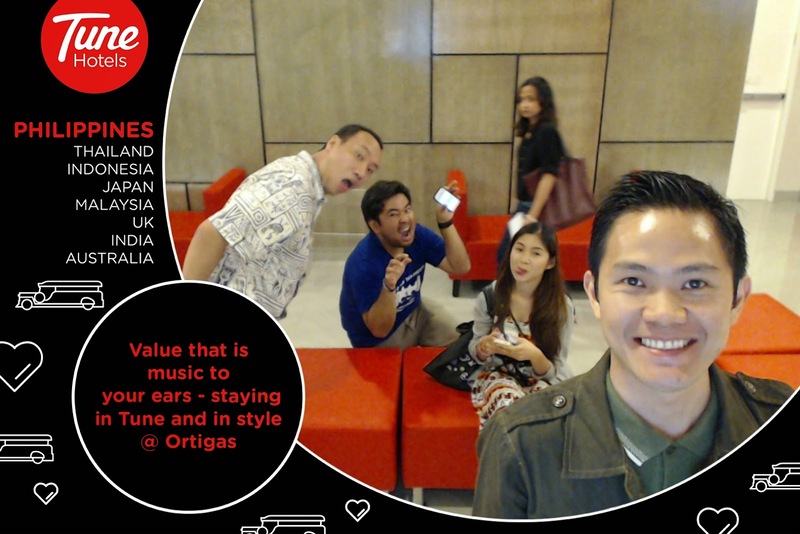 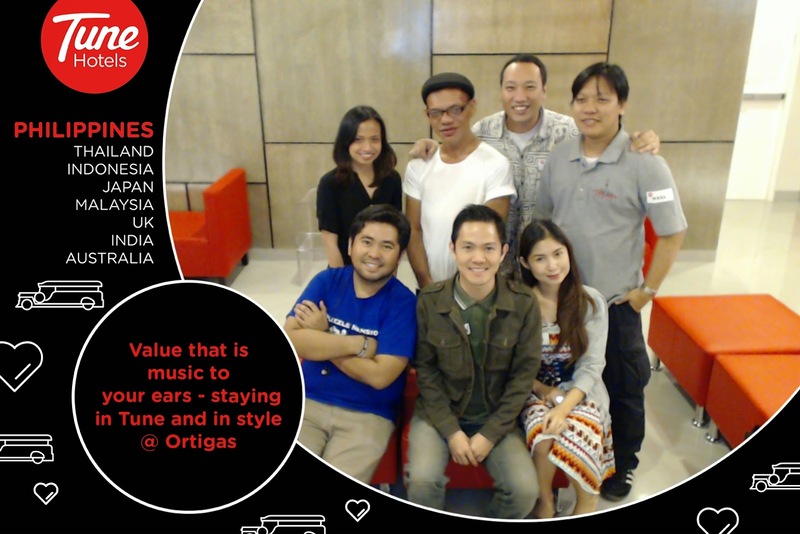 Guests and visitors can also use the cool and amazing photo booth of Tune Hotels for free. 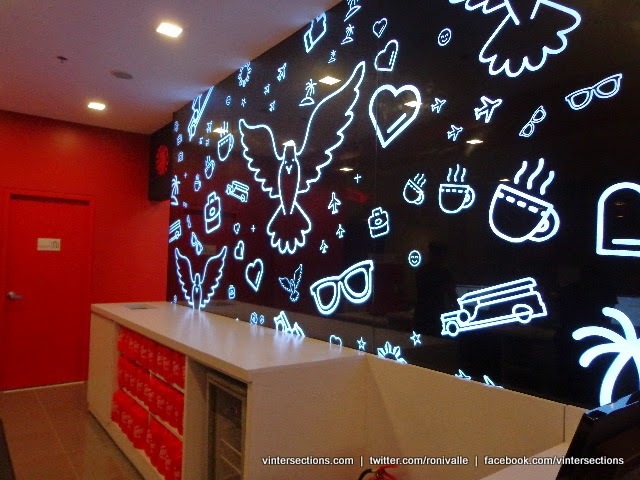 Photos get uploaded on their Facebook Page. 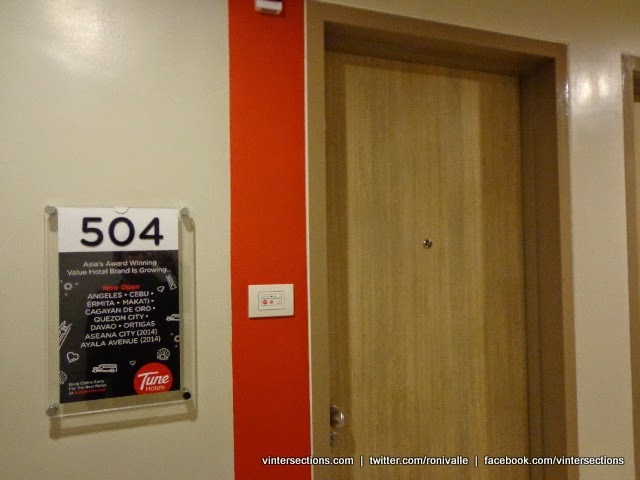 You can also send your photos via email by typing in your email address one at a time. 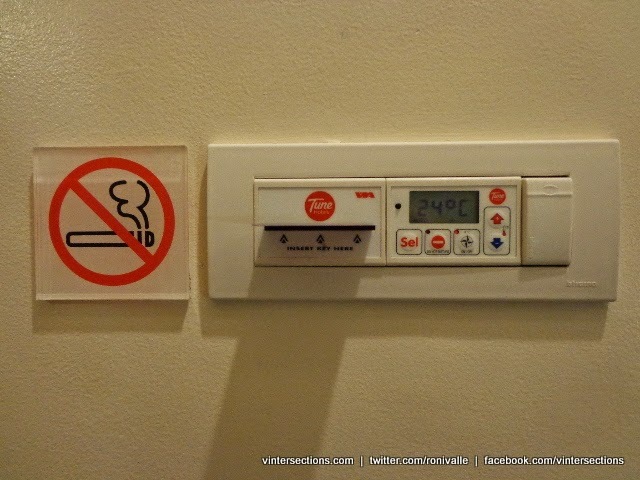 However, group sending is not allowed by the program.